Our family estate ERIC CHEVALIER is a 70 acres vineyard, west of the Loire Valley in the Muscadet Côtes de Grand Lieu appelation (AOP) area. In 2006, Eric Chevalier settled back in his family vineyard after a 10 years experience in wine trading. His sister, Gaëlle, joined him in 2008, leaving a computing job to come back to vines. Thanks to our diversified white wine varieties, in particular the Melon et Fié Gris, we are regarded as dry white wine specialists. In order to protect our soil we decided to convert to organic farming on the whole of the estate. 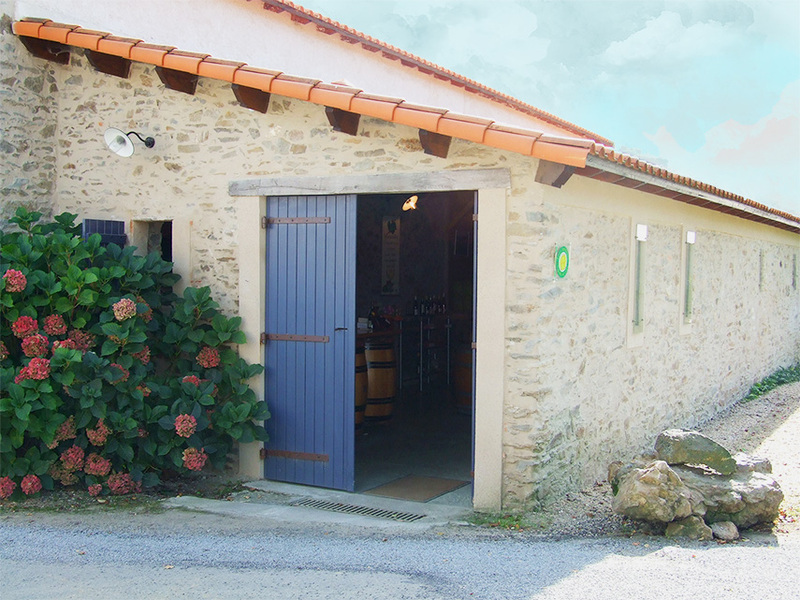 We distribute exclusively to wine merchants and restaurants whether abroad or in France. More than 50% of our production is exported to the USA, Canada, Brasil and the UK. Bien sûr, c’est avec plaisir que nous vous accueillons à la cave pour déguster nos vins. Nous prenons le plus grand soin de vos commandes, de la préparation à la livraison.